Plumbing is a blue-chip industry that has been around for an estimated 4,700 years. 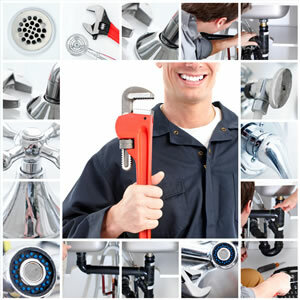 Plumbing is a large and intricate system involving the use of pipes, drains, fittings, valves, and fixtures. 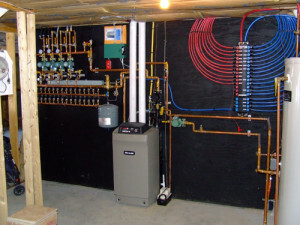 The system is intended to be used for the distribution of potable water, heating, washing, and waterborne waste removal. Plumbing systems differentiate themselves from water supply and sewage systems because it is a specific system for individual buildings. 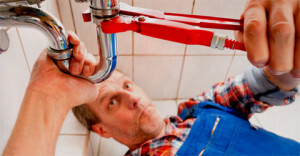 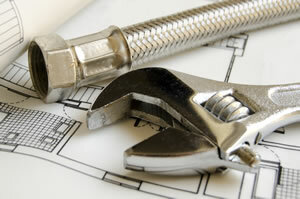 Plumbing also refers to the skilled trade which installs and maintains it.